Champion Chisel Works ++++ FITS ONLY DEMOLITION HAMMERS THAT ACCEPT THE SPLINE SHANK STYLE. ++++ Champion Chisel's 18" SPLINE 4.5" wide JUMBO chisel. This 18" steel alloy chisel is tempered to increase impact durability and heat resistance. 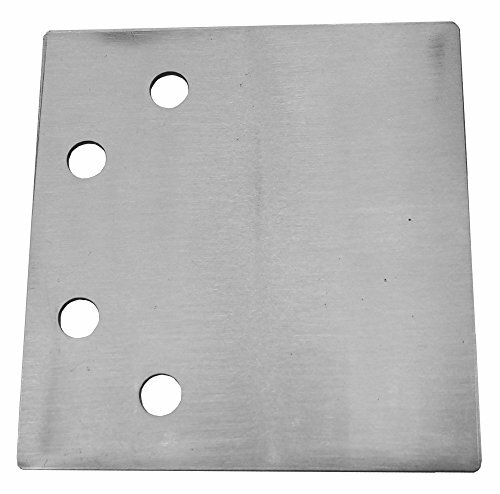 Huge 4.5" wide working face is double beveled. 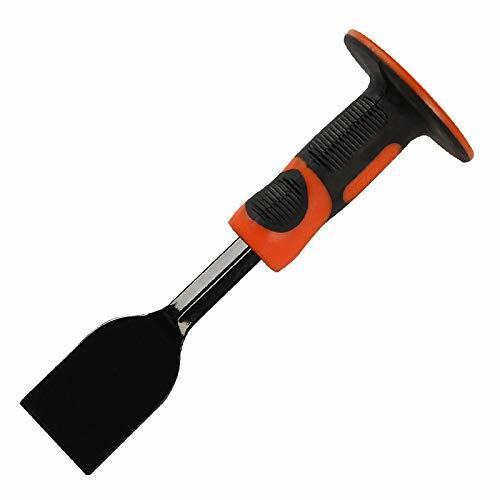 This chisel is great for removing floors, glue, or any material that is hard to remove. Laser etched part numbers for easy identification and a clean finish make this tool look as good as the job it does. 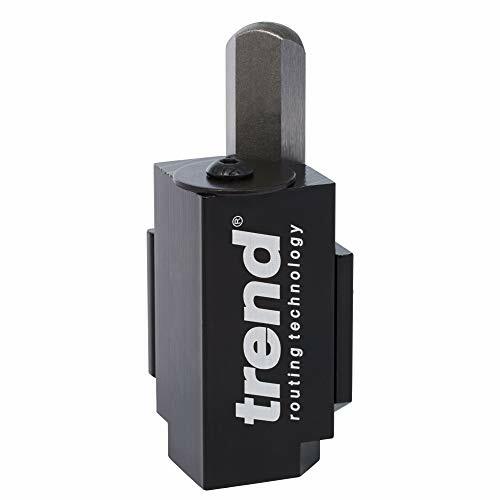 This chisel is interchangeable with Bosch, Makita, Milwaukee, and Dewalt as well as any other SPLINE Power tools on the market. Champion Chisel Works ++++ FITS ONLY DEMOLITION HAMMERS THAT ACCEPT THE 17MM CHICAGO ELECTRIC/HARBOR FREIGHT SHANK STYLE. ++++ Complete set for your demolition needs. Includes an 11" long Moil Point, 11" Narrow Chisel and a 3" Wide by 11" Chisel. Champion Chisel's 11" 17mm Style Shank 3" Wide chisel is perfect for concrete demolition jobs. 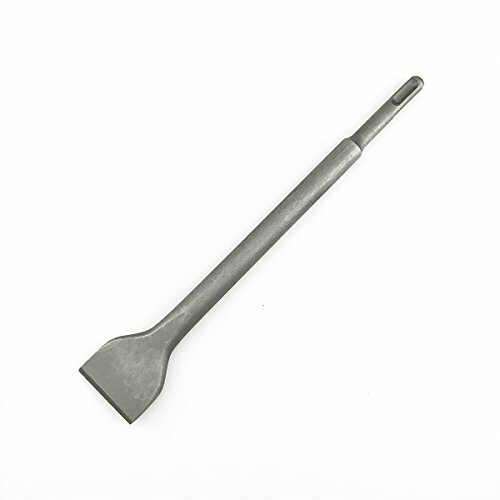 This 11" steel alloy chisel is tempered to increase impact durability and heat resistance. 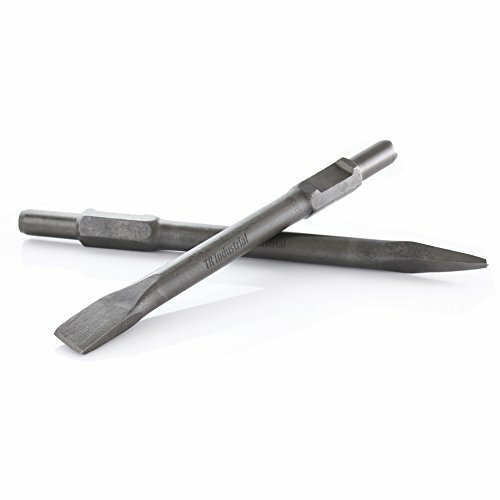 The 3" wide chisel allows the tool to be used in more applications, from demolition to scaling. Laser etched part numbers for easy identification and a clean finish make this tool look as good as the job it does. This chisel will fit certain hammer models from Harbor Freight brands "Chicago Electric" & "Central Machinery" that accept the 17mm size shank. Champion Chisel, SDS-PLUS Scraper System Replacement Blade, 4-Inch Wide, 2MM thick. 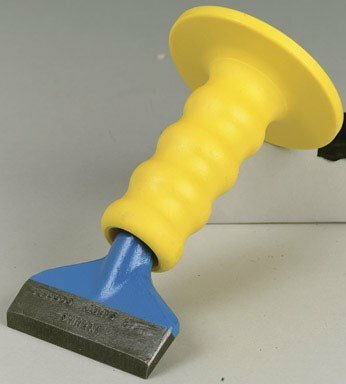 This blade will only fit the Champion Chisel Floor Scraper, Part #'s FSP-2MM-4 & FSP-2MM-8. Champion Chisel Works ++++ FITS ONLY DEMOLITION HAMMERS THAT ACCEPT THE SDS-PLUS SHANK STYLE. ++++ Champion Chisel's 8" wide scraper system for SDS-PLUS style demolition hammers. This scraper system is perfect for any renovation job or material removal where a larger power tool does not make sense. 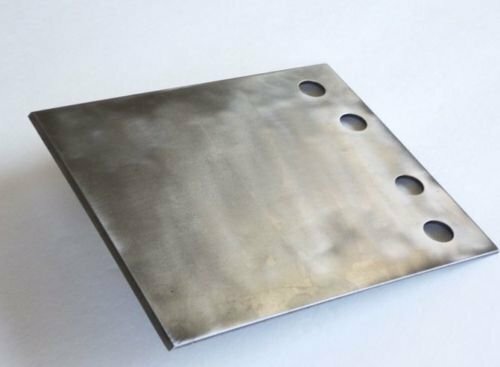 Stainless steel blend blade resists cracking and provides needed flexibility for optimum material removal. This Scraper is interchangeable with Bosch, Makita, Milwaukee, and Dewalt as well as any other SDS-PLUS Power tools on the market. 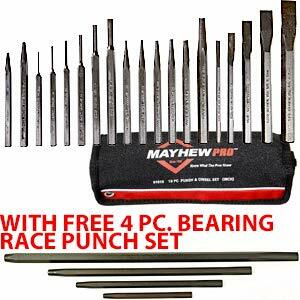 Champion Chisel Works +++++ Tools will only fit air hammers that accept the .401 size shank style +++++ Moil Point is 7 Inches long Point is made for smaller, pistol grip air hammers. Also known as Zip guns Perfect for the hard to reach areas. Zip Gun Bits are used for automotive body work as well as cleaning applications in the industrial field. The light weight tools matched with their rapid percussion allow the users greater control over the surface of the material they are working with. Champion Chisel, SDS-PLUS Scraper System Replacement Blade, 8-Inch Wide, 2MM thick. 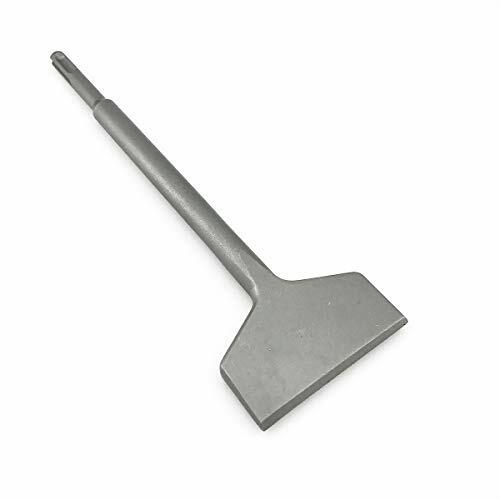 This blade will only fit the Champion Chisel Floor Scraper, Part #'s FSP-2MM-4 & FSP-2MM-8.